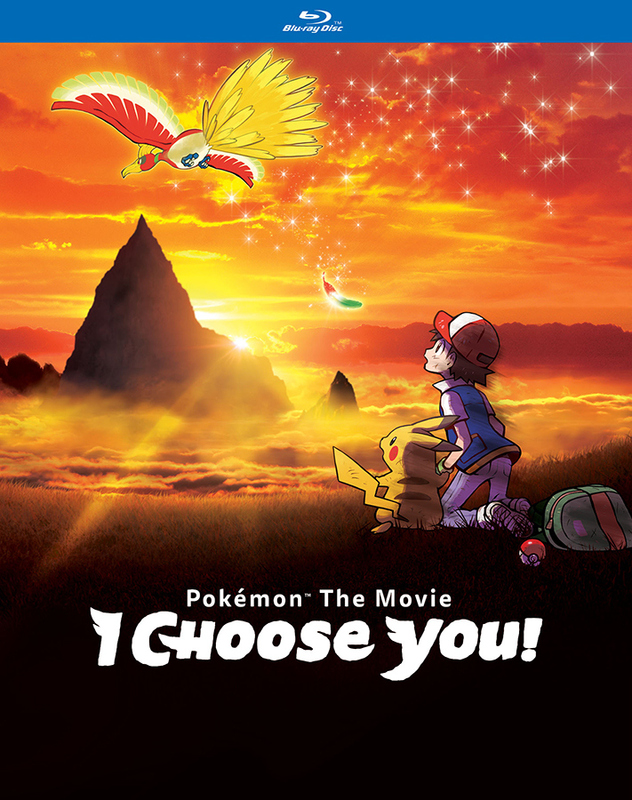 San Francisco, CA – VIZ Media, LLC (VIZ Media), a premier company in the fields of publishing, animation distribution, and global entertainment licensing, announces the home media release of Pokémon the Movie: I Choose You!. 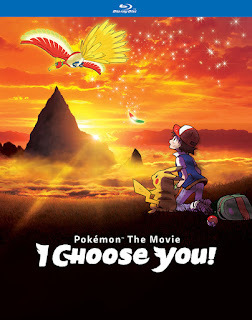 The film will debut as Blu-ray and DVD editions on February 13th, 2018. The Blu-ray Edition will carry an MSRP of $24.98 U.S. / $29.99 CAN and is presented in full 1080p High Definition with English dubbed as well as English SDH subtitled dialogue options. The DVD Standard Edition will carry an MSRP of $19.98 U.S. / $24.99 CAN.